Area | Watts Up With That? March 1, 2014 in records, Sea Ice News. October 20, 2013 in IPCC, measurement. 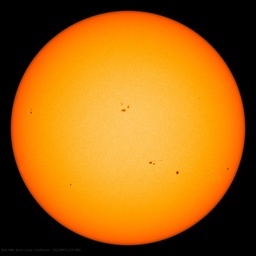 July 1, 2012 in Announcements, Arctic, Climate data, measurement, Sea Ice News, Uncategorized.